From The New York Times bestselling author Lee Child comes one of the most compelling heroes to step from novel to screen - ex-military investigator Jack Reacher (Tom Cruise). When a gunman takes five lives with six shots, all evidence points to the suspect in custody. 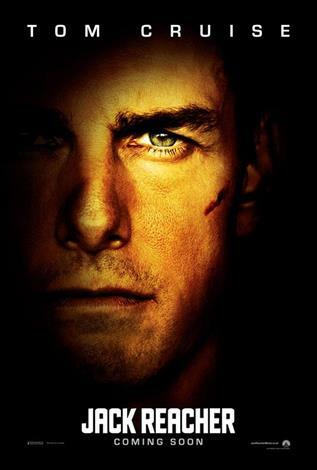 On interrogation, the suspect offers up a single note: “Get Jack Reacher!” So begins an extraordinary chase for the truth, pitting Jack Reacher against an unexpected enemy, with a skill for violence and a secret to keep.